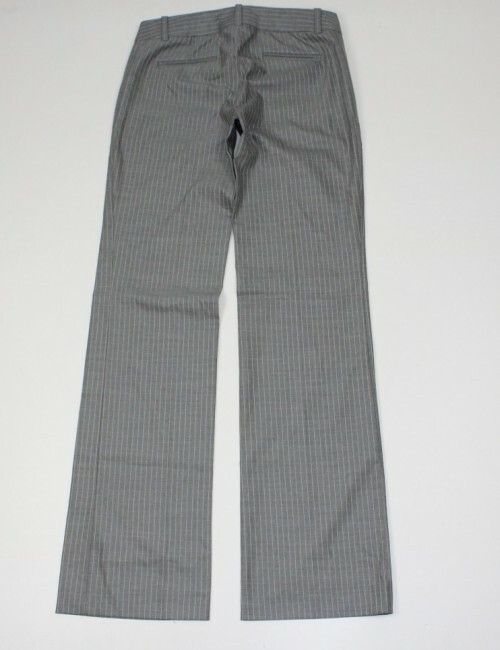 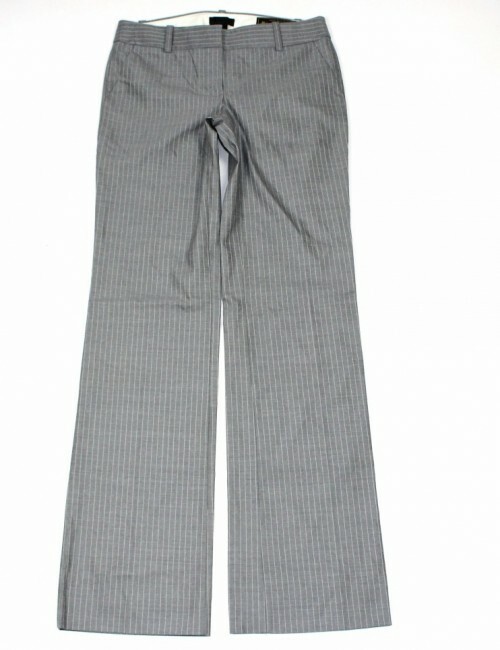 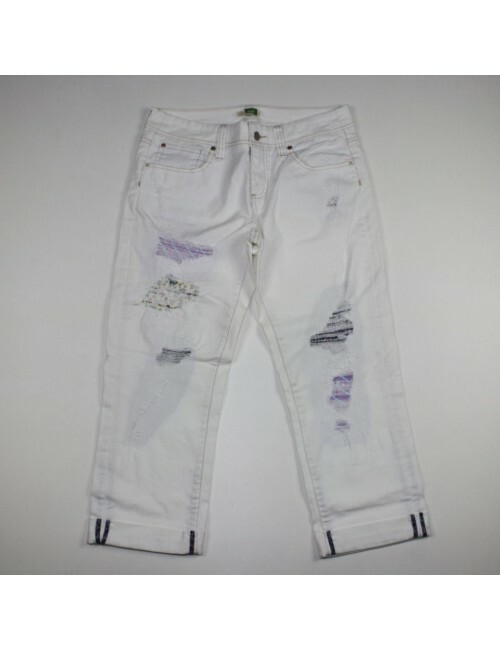 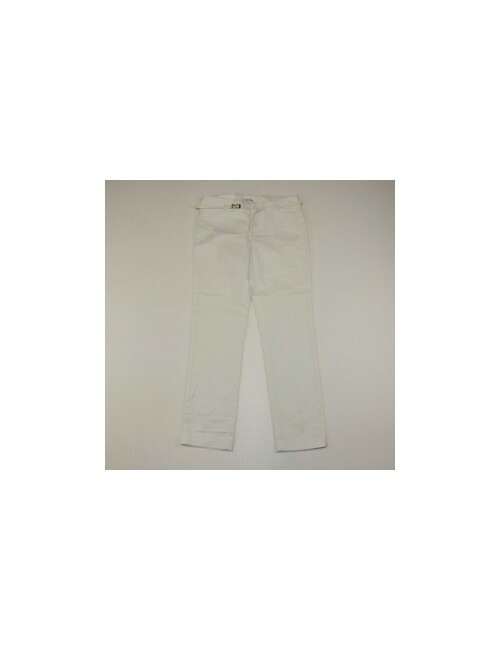 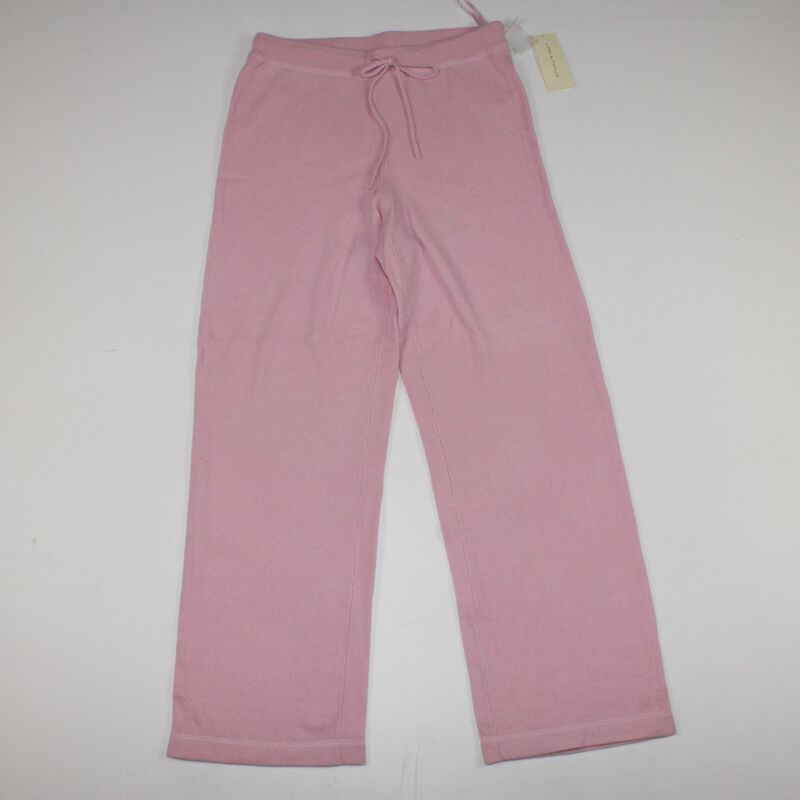 Home WOMEN>Jeans & Pants>LORD & TAYLOR womens pink two ply cashmere sweat pants! 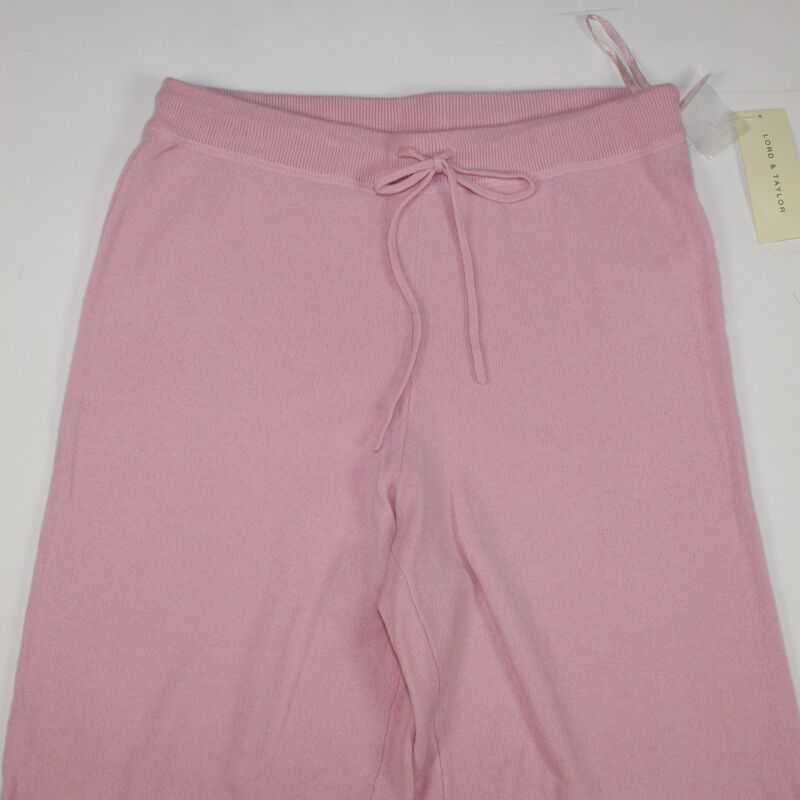 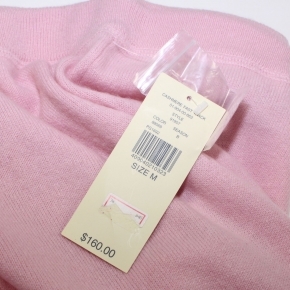 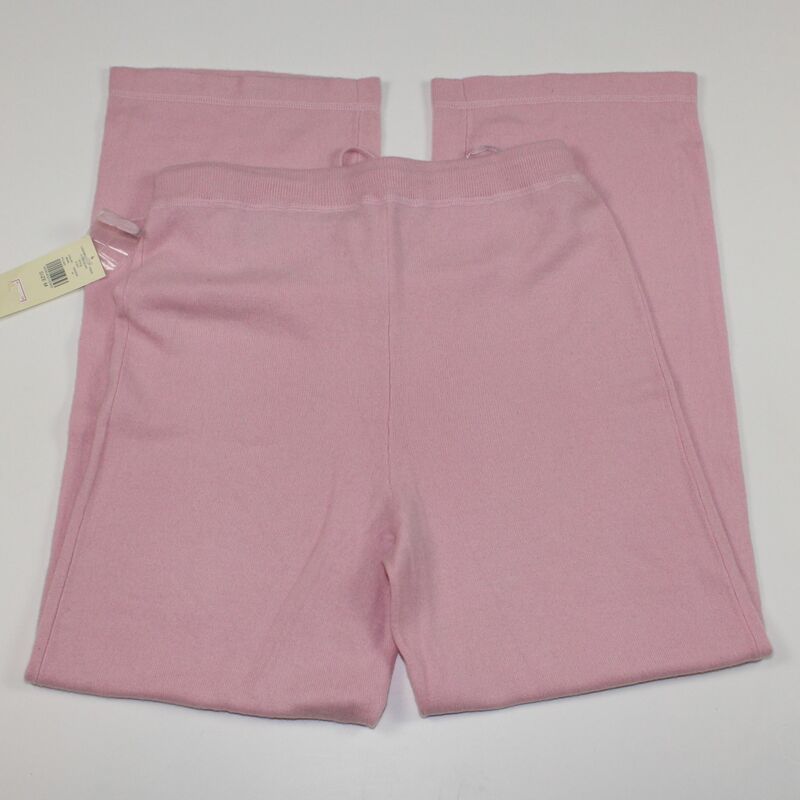 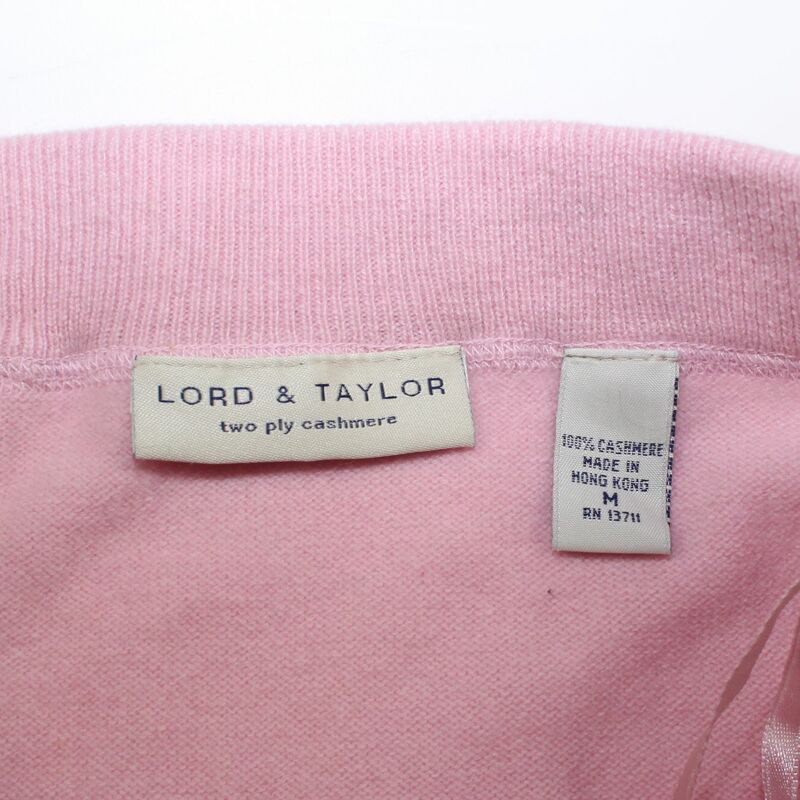 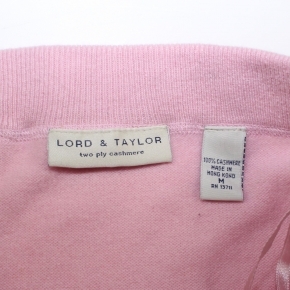 LORD & TAYLOR womens pink two ply cashmere sweat pants! 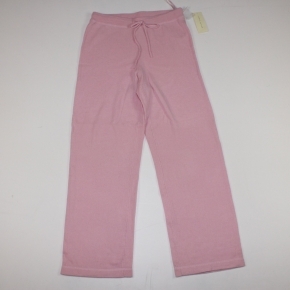 Soft and comfy sweat pants we are all dreaming about.